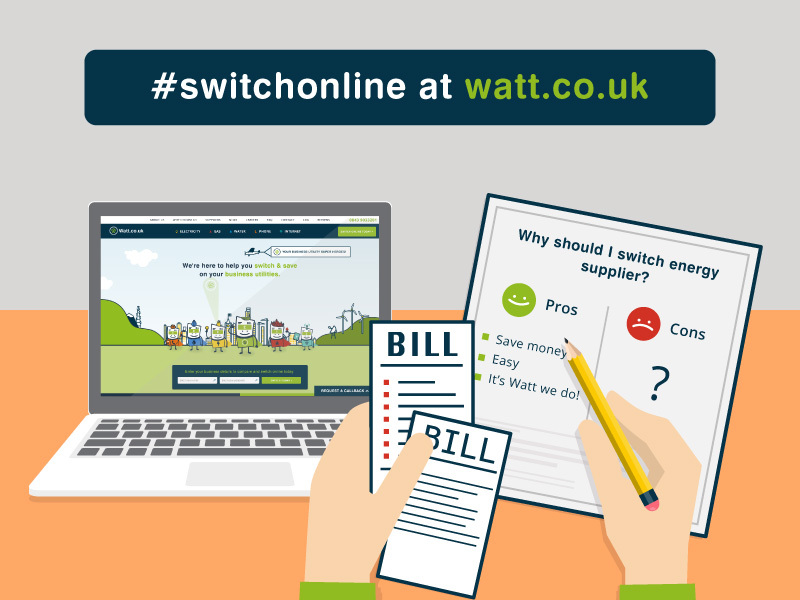 Switch or renew your commercial energy contract online in five simple steps, using our online switching process. Read our step-by-step guide to find out more about the switching process and how we can help you source the best deal for your business’s needs. 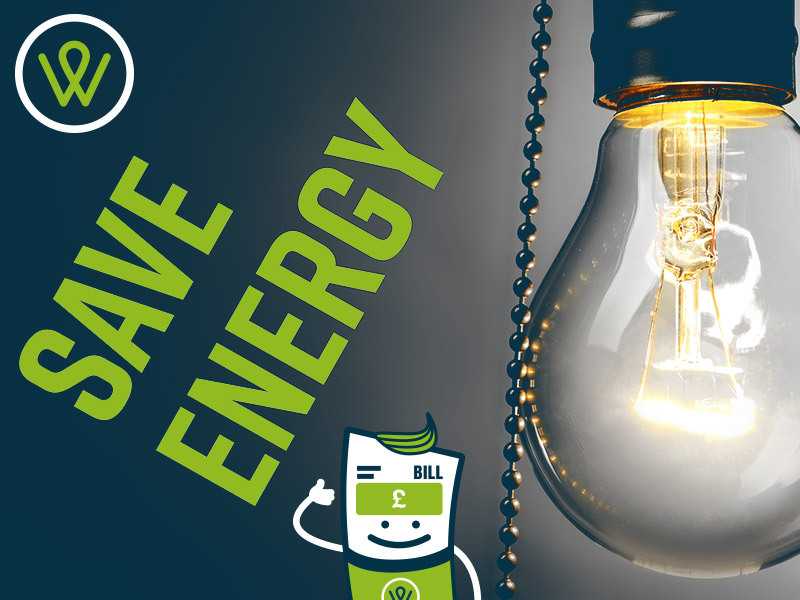 With the ever increasing cost of running a business, business owners are looking for ways they can reduce their utility bills. 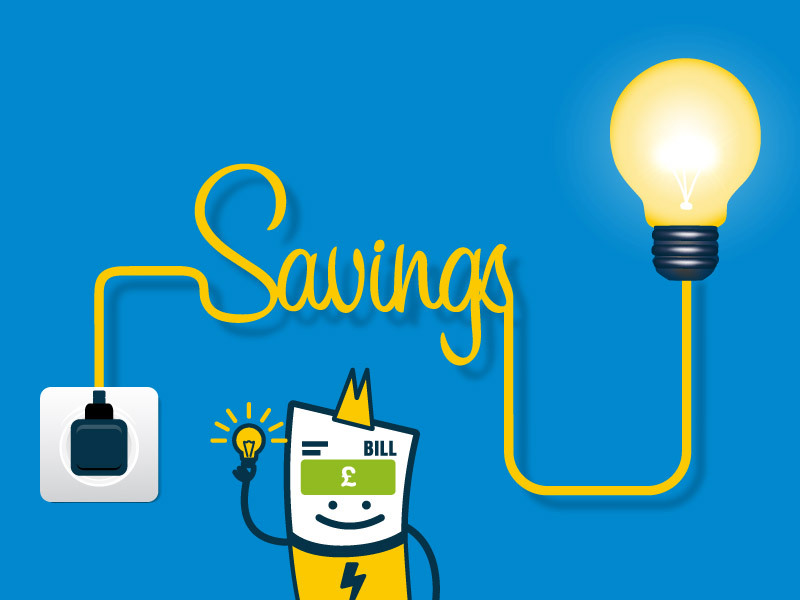 Here are four methods every business could employ to lower their electricity costs. 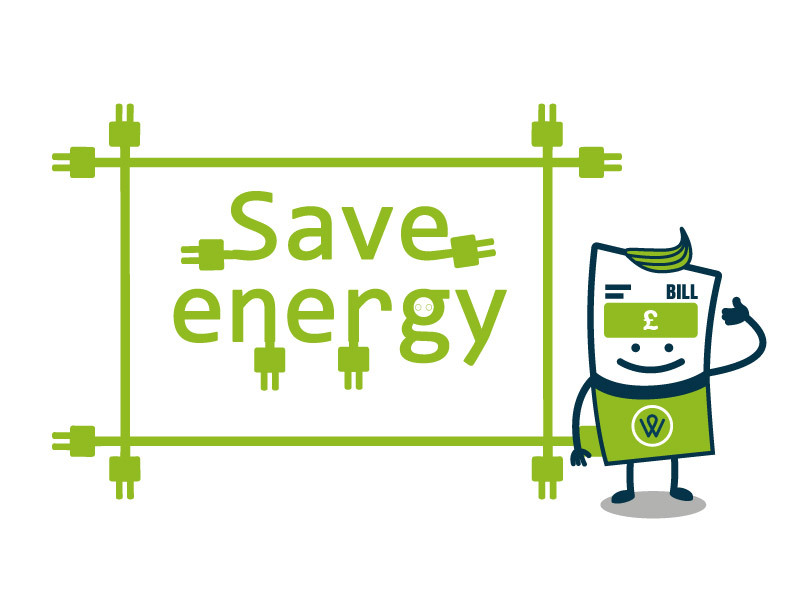 Find out which factors influence the cost of your electricity bill, and which factor we can help you change! 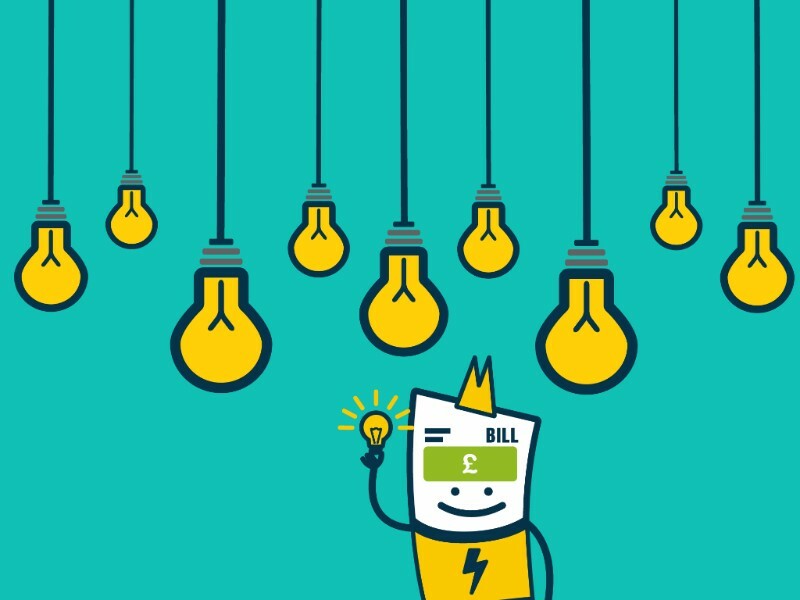 The energy costs your business is responsible for are dependent on various factors, many of which are out of your control, however, one factor which isn’t, is the energy tariff you choose for your business. Read our checklist to ensure you pick the most suitable tariff for the needs of your business. Smart meters are said to be the future of the utility industry, find out how this new technology is going to revolutionise the energy market and how having one installed can benefit your business. Cutting cost when running a business may sometimes seem impossible, especially in an economy where prices seem like they are constantly on the rise. 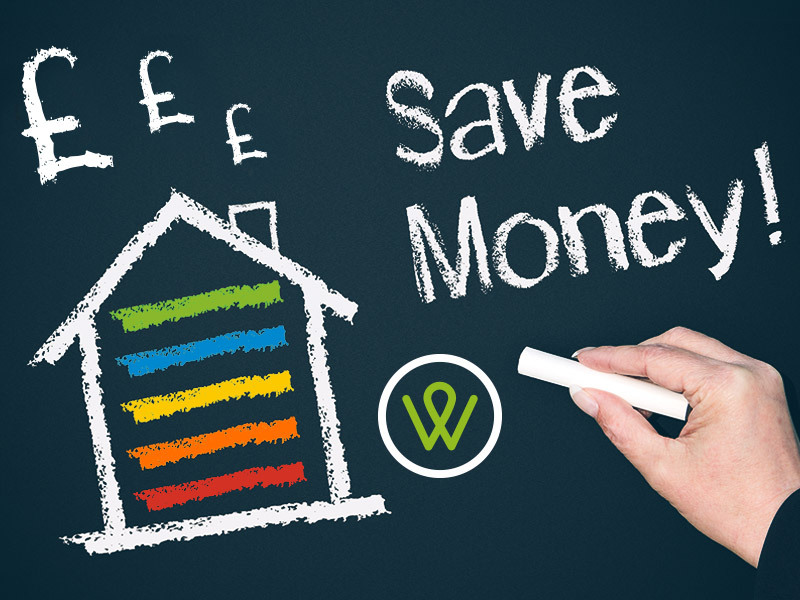 We have compiled some simple steps that all businesses can take to save money and possibly even help the environment.